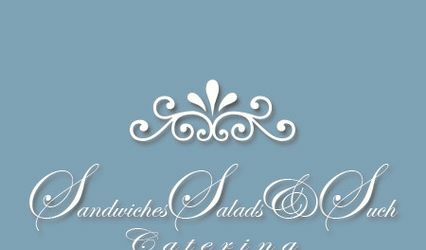 Elegant and affordable catering services for the South Central Indiana area. Weddings are our speciality. Excellent catering service. Very professional, really cares about her catering. A lot of food for the money. Looked wonderful, tasted even more wonderful. 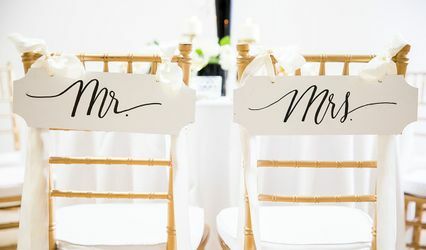 Thank you for a great wedding buffet. I cannot say enough great things about this caterer. It is a small company run by a small woman, but very big on service and professionalism. My mother, grandmother and I went to her kitchen to meet with her and were served tea and pastries. She is marvelous and provided exactly what we wanted. The reception buffet was so beautiful and expensive-looking, but not expensive really. 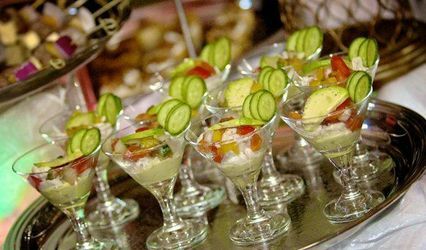 The salads and sandwiches were served on silver trays and glass bowls and looked lovely. Everything was very delicious and we had many many comments on how special it all was. We would use her again. Thank you, Allie for your wonderful review. I cannot tell you how pleased I am that you were satisfied with the catering services you received from Sandwiches Salads and Such. My best to you. We loved Sandwiches Salads and Such. I attended a wedding that they catered a year before my own and decided then that I wanted to use them. The buffet table was absolutely lovely and the finger sandwiches and salads were fresh and delicious. Her prices are very very reasonable, which is important. The caterers kept the buffet table filled and filled coffee and tea for our elder guests (not expected). Micki Wood stays on top of everything, and you just know she needs to see it's all being done to her standards. They left the banquet hall cleaner than they found it and sent the leftovers home with my parents. Arlena - Thank you so very much for your review. How wonderful that someone notices how much I care about my work and pleasing my clients. Bless you. When Sandwiches Salads and Such caters your wedding, the Bride and Groom eat free. It's my gift to you...my way of saying, "Congratulations and Best Wishes!" 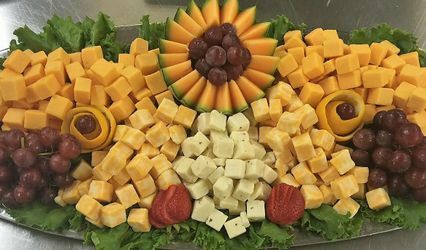 Wonderful and delicious...the only words I can think of to describe this vendor...Let Sandwiches, Salads and Such make your day or event a memorable one with their wide array of entrees...hordeuvrs and commitment to service.